Apple did a lousy job designing the latest iPhone. Yes, I just said that. It’s beautiful, functional and I love it but it’s practically designed to be dropped. Sure it’s gorgeous but it’s also slippery because of it’s rounded edges. 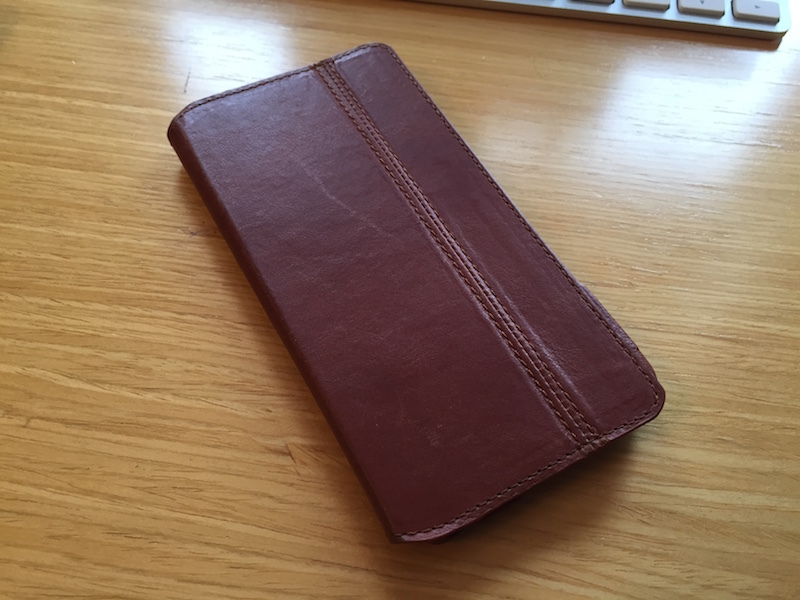 Within minutes of owning it I knew I needed a great looking and functional case. I searched for a great iPhone case and I found Kavaj. A company founded by two German friends who met in college and now ship great cases all around the world for a wide variety of devices. 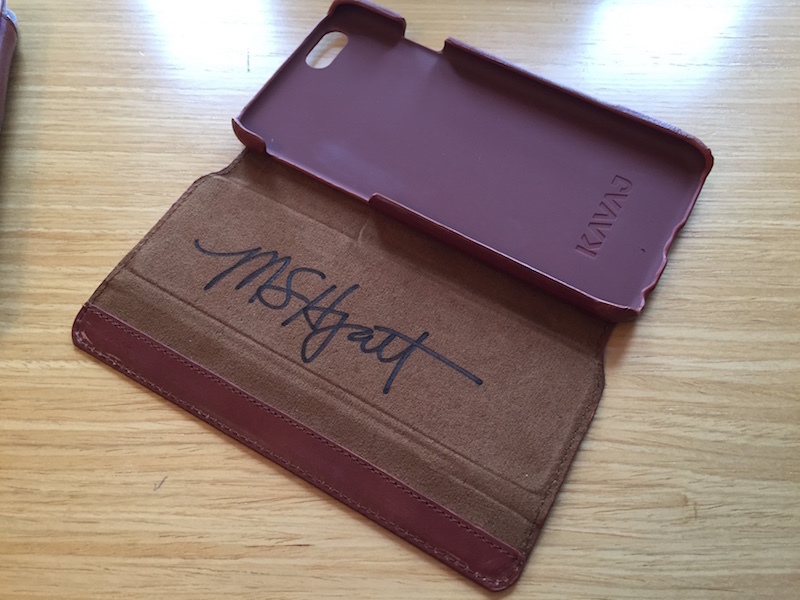 I talked my Tennessee neighbor and fellow Kavaj case user Michael Hyatt into signing a congac Dallas case for an iPhone 6 to give away to a lucky winner. He’s partial to the Tokyo model as am I but I switch between the Tokyo and Dallas throughout the week. To become eligible for the autographed iPhone 6 case use the link below to tweet about this post so others can learn about the great cases Kavaj makes. I’ll pick a winner and tell them via Twitter on Friday December 12, 2014. All Kavaj cases are sold through Amazon and you can get a $5 coupon by signing up for their newsletter at the top of any page on their web site.